Sydney: Cricket Australia (CA) on Friday revised its offer to players in a bid to resolve a bitter pay dispute that threatens to disrupt upcoming tours. The governing body said it has offered a number of concessions, including a greater share of surpluses for both international and domestic players. The offer, outlined in a letter from CA executive general manager Kevin Roberts to Australian Cricketers' Association (ACA) chief Alistair Nicholson, comes just a week before the current Memorandum of Understanding (MOU) expires on 30 June. But the players' union responded that the latest offer was "unacceptable" and has been staunchly opposed to CA's plan to modify the existing MoU that provides a flat share of revenue for the players. CA had instead offered international men's and women's players a share of surpluses up to AUS $20 million (US $15 million), while increases in domestic players' payments would be capped at 18 percent (men) and 150 percent (women). The letter did not say how much more CA was prepared to offer. But it did confirm that new contracts have been distributed to all Australian men's and women's players that are conditional upon a new MoU being finalised. "Meetings between CA and the ACA over the last fortnight have been encouraging and we remain optimistic that continued momentum will result in a new MoU being agreed by 30 June," Roberts said in the letter. 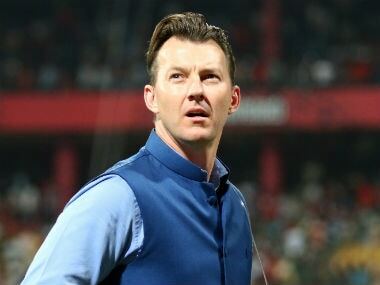 "CA has listened to feedback from players and has also invited the ACA to explore the flexibility we are prepared to offer in order to conclude a new MoU. "Player feedback suggests that the sharing of international cricket surpluses with male and female domestic players and the level of pay increases for male state players are critical issues for them. "We are therefore writing to indicate that CA is prepared to address these issues to help achieve a new MoU." The ACA said CA's revised offer was "unacceptable" and advised players not to sign up to the new deal. 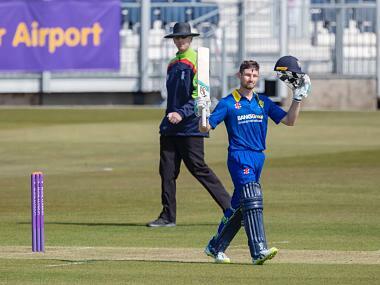 "The letter provided to players today from CA does not accurately reflect how far apart the parties remain with a week to go," the ACA said in a statement late Friday. "The parties have not reached agreement on many fundamental issues. "The contract offers do not contain revenue sharing for all players, and are not what they appear to be. They do not include crucial information regarding terms and conditions. "Further, as has been requested since August 2016, critical financial and forecasting information has yet to be provided so the ACA can properly assess the offers and advise the players accordingly." 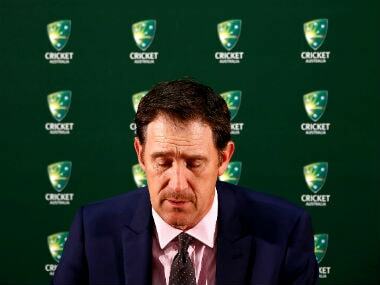 The players' union has called for "emergency mediation" with CA chief James Sutherland to rescue the protracted talks. 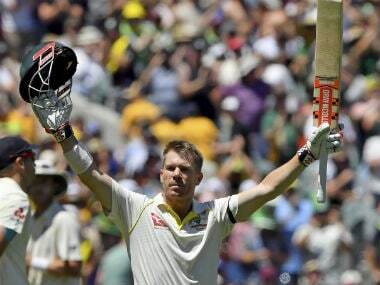 Australian vice-captain David Warner has insisted players will not back down, placing at risk upcoming tours to Bangladesh and India along with the showpiece home Ashes series with England later this year.